The new Triumph Street Twin and Street Scrambler get minor cosmetic and mechanical changes. The 900cc Bonnevile engine now makes slightly more power. 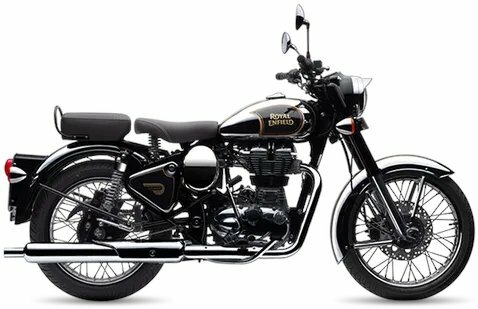 The updated baby Bonnies, the Triumph Street Twin and Street Scrambler and have been launched at Rs 7.45 lakh and Rs 8.55 lakh ex showroom, pan India. 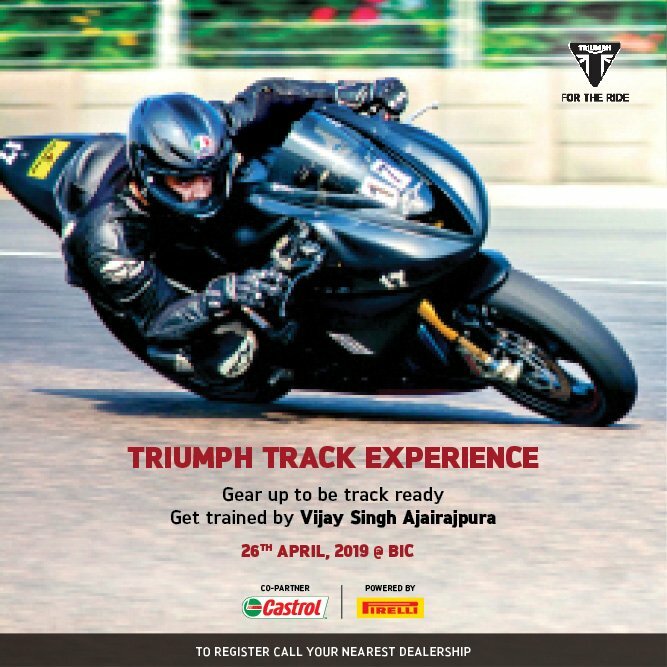 Both the motorcycles are entry level offerings from Triumph in their respective categories. The Street Twin and the Street Scrambler are Triumph’s first two of the six launches that the company has slated for India in MY2019. In terms of design the bikes remain the same with minor cosmetic changes like brushed aluminum brackets and redesigned side panels. 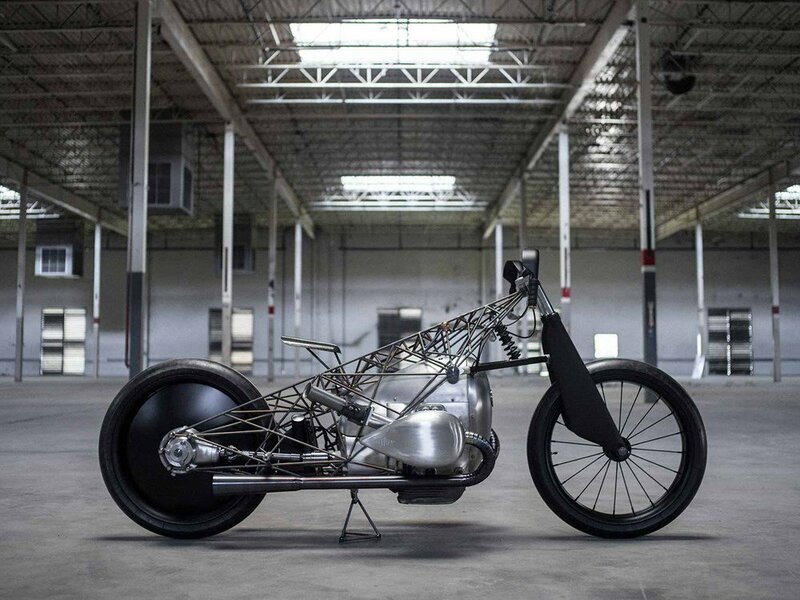 Both the motorcycles are based on the same platform but are yet quite different in character. The Triumph Street Twin continues to be Triumph’s popular modern-classic while the Street Scrambler will be more of a dual-purpose motorcycle also capable of doing off-road duty. The Scrambler even gets spoked wheels wrapped around dual purpose tyres and twin upswept silencers. Ergonomic tweak also include new interchangeable pillion seat, aluminum racks and removable aluminium footpegs. 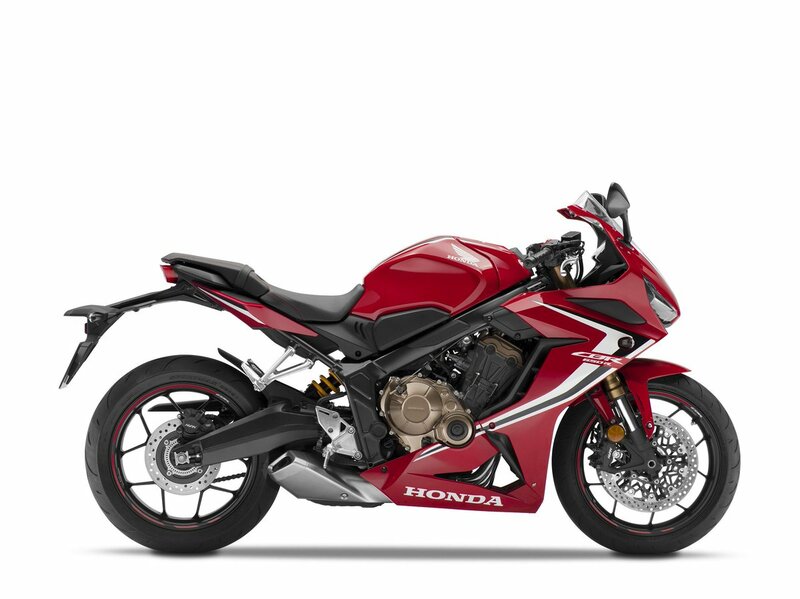 Both the motorcycles will sport the same 900cc parallel-twin engine that now makes 18% more peak power. 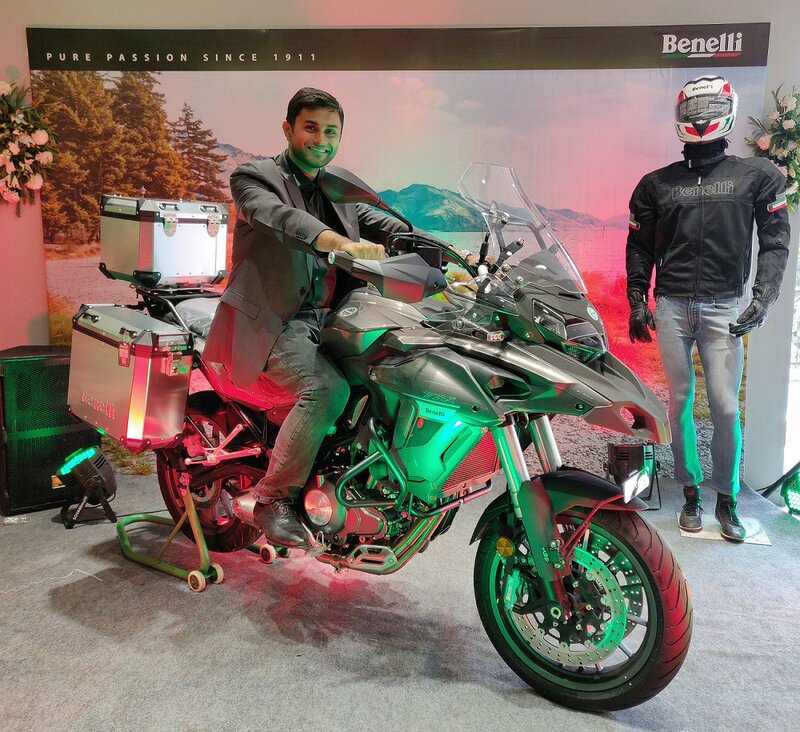 The motorcycles make 64bhp at 7500rpm which is 10bhp more than the outgoing models while the torque figure remain the same at 80Nm which peaks at 3800rpm. The engine gets new magnesium camshaft cover, new lightweight crankshaft, dead shafts and balance shafts. Triumph says the clutch too is now lighter. Front brakes too are new with a four piston Brembo caliper biting onto 310mm disc. Both bikes get a Road and Rain mode and the Street Scrambler also gets an additional off-road mode. 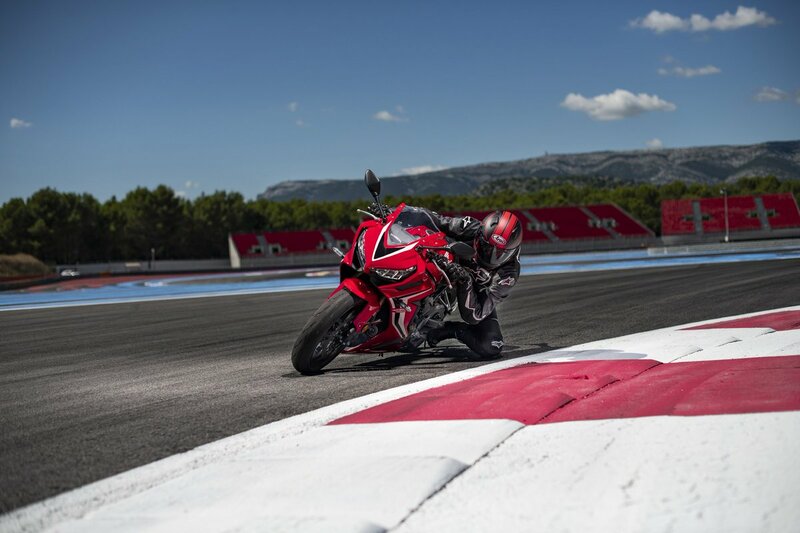 The bikes will also get ride-by-wire throttle and an optional tyre pressure monitoring system.